Having the option to reset your blog on WordPress is always a relief. Writers make many blunders before they can deliver quality content which is “reset” comes as an added bonus. To be able to enable this plug-in, go to “Tools” on your account. You will find a “reset” menu and then you can begin resetting your blog. Scheduling a post beforehand is a very smart way to maintain consistency even when you are busy with something. Many newcomers are unaware of this exceptional tool that can make your life easy. 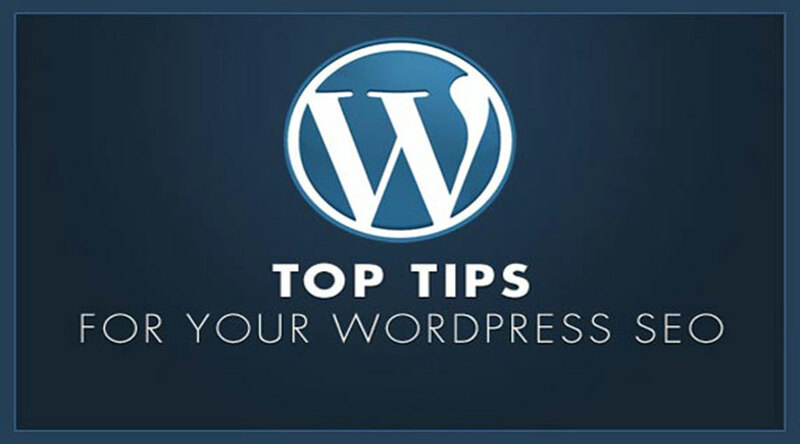 To be able to use this WordPress tips, go to the “Publish box” and click on the button that writes “edit”. Now choose the content you want to post along with the date and times and voila! You are sorted. Writing requires a peaceful environment where you can put your head entirely into creating innovative content. However distraction on the screen while writing on the screen can really block your creativity, which is why WordPress has a solution. “Distraction-free” is a tool in WordPress which can be enabled by clicking on “Distraction-Free Writing” on the dashboard. There are certain posts which do not remain valid after a period of time. Presence of these posts or articles makes the website seem obsolete which is why it is important to timely evict these post. However, searching and finding these old posts can be tedious which is why setting post expiry date on WordPress is an exciting feature. To set the expiration date of a post, you need to install “Post Expirator” plugin, this plugin will do the job for you. 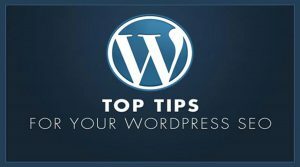 We hope that you will make use of these awesome WordPress tips and tricks and enjoy your experience as a WordPress user.